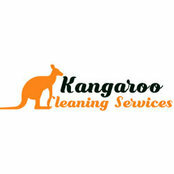 Professional Information:Kangaroo Cleaning Services is the name you can trust upon for all kinds of cleaning requirements. From domestic cleaning services to a wide range of commercial cleaning solutions – we do it all with utmost precision. We extend our quality cleaning services to all areas of Brisbane, Sydney, and Canberra. 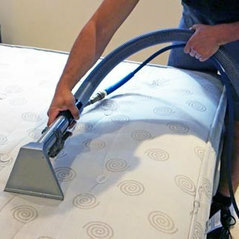 We have hired experienced, certified, and licensed cleaners who are well versed in their job profiles. Our cleaning services include carpet cleaning, tile and grout cleaning, curtain and blind cleaning, duct cleaning, mattress cleaning, upholstery cleaning, and carpet flood water damage restoration services. We also provide excellent pest control services at a very economical price. Our affordable prices make it easy for our customers to use our services with much ease.